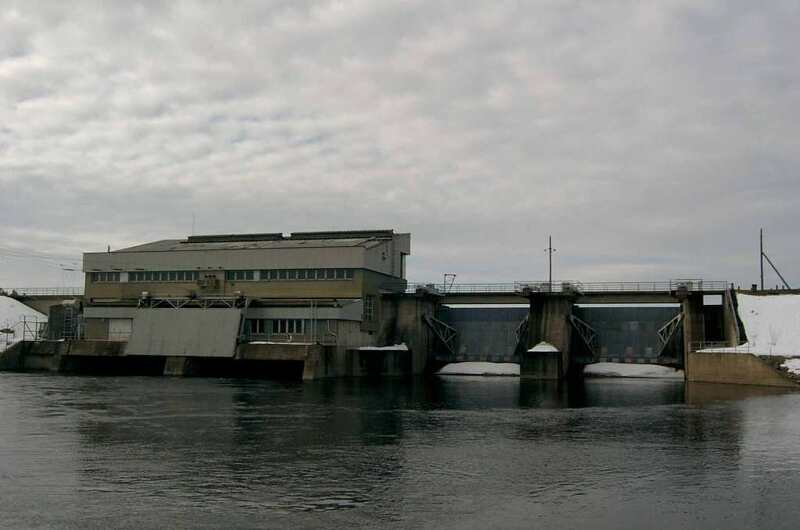 The team of specialists of CJSC NEM started the repair and anticorrosion protection of the hydromechanical equipment of the water intake of the Nizhne-Teriberskaya hydroelectric station. Specialists of CJSC NEM started the overhaul of the hydraulic unit of the Nizhne-Svirskaya hydroelectric power station. Work continues on the reconstruction of spillway of Nizhnetulomskaya HPP.